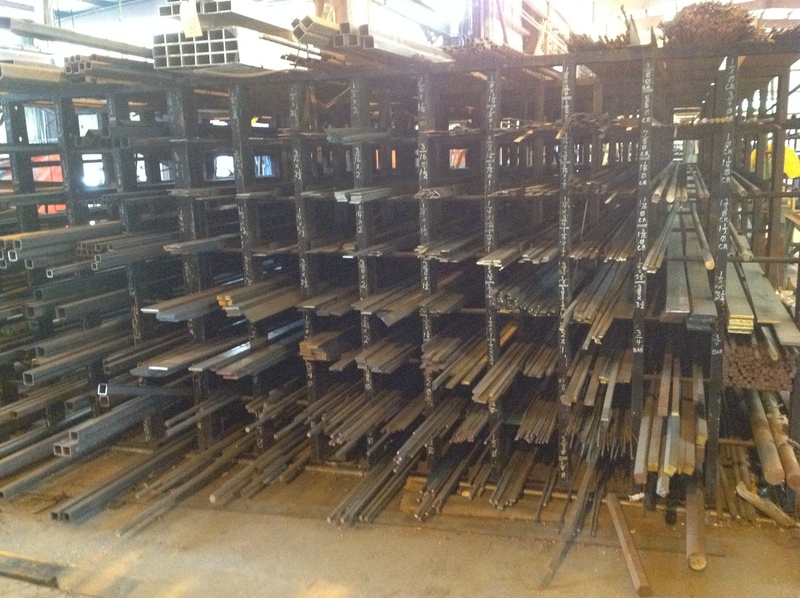 For over 65 years providing the complete answer to any structural steel product or custom fabrication of steel, aluminum or stainless product. 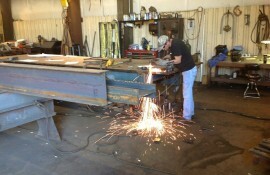 We offer sheet metal fabrication for commercial, industrial or residential structural needs. 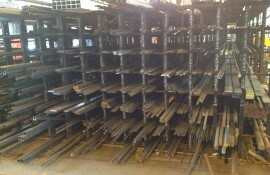 Hot rolled steel, ornamental steel and iron structures. 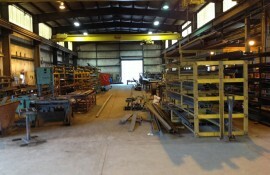 Industrial service, crane service piping and tubing to sheet metal Manufacturing. 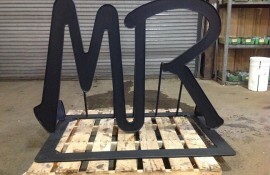 Rebarb for all commercial, industrial or residential needs. 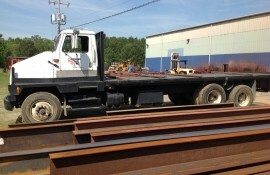 Richmond Steel has an outstanding reputation and whatever your expectations of us are our goal is always to exceed them. 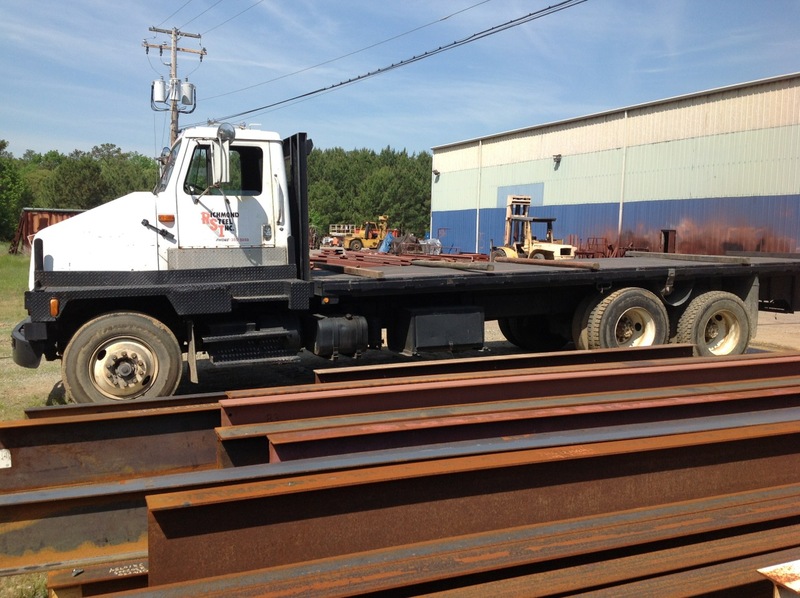 We have the largest Steel distribution in the Richmond Metro area and offer delivery within a 60 mile radius which allows us to service from Northern Virginia to Norfolk and south to Roanoke Rapids in North Carolina to Danville VA to the east. 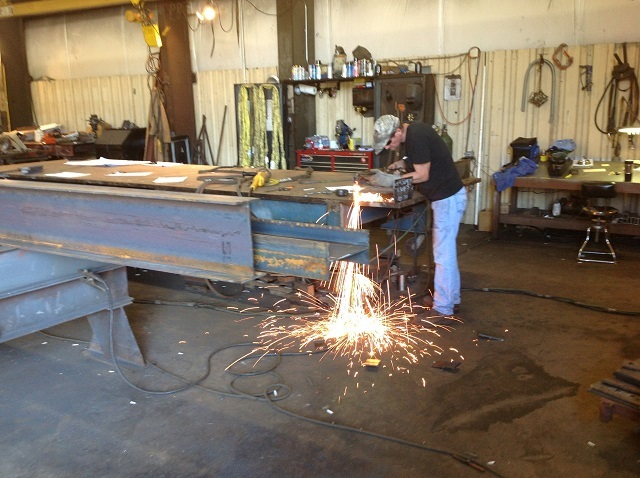 Richmond Steel provides high quality steel and sheet metal fabrication services to residential, commercial, and industrial customers around Central Virginia. 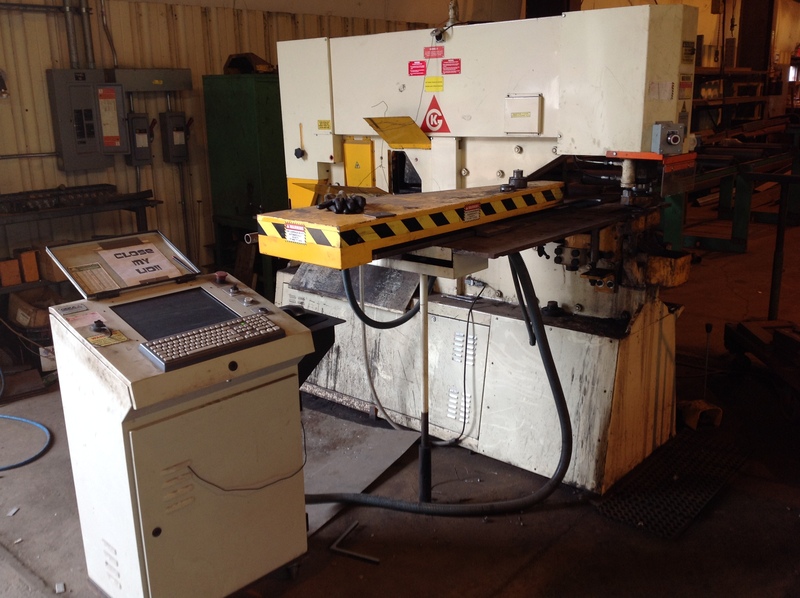 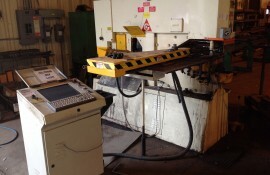 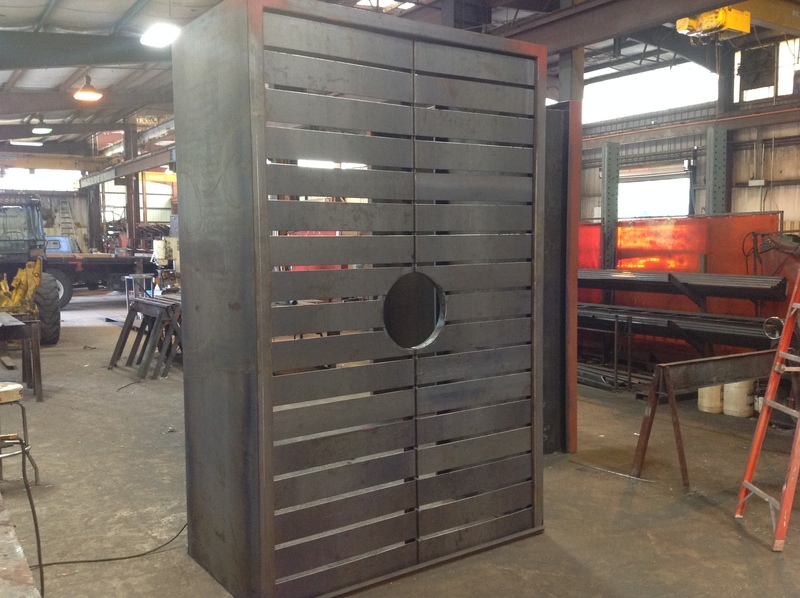 We custom fabricate and machine your project to your specific requirements. 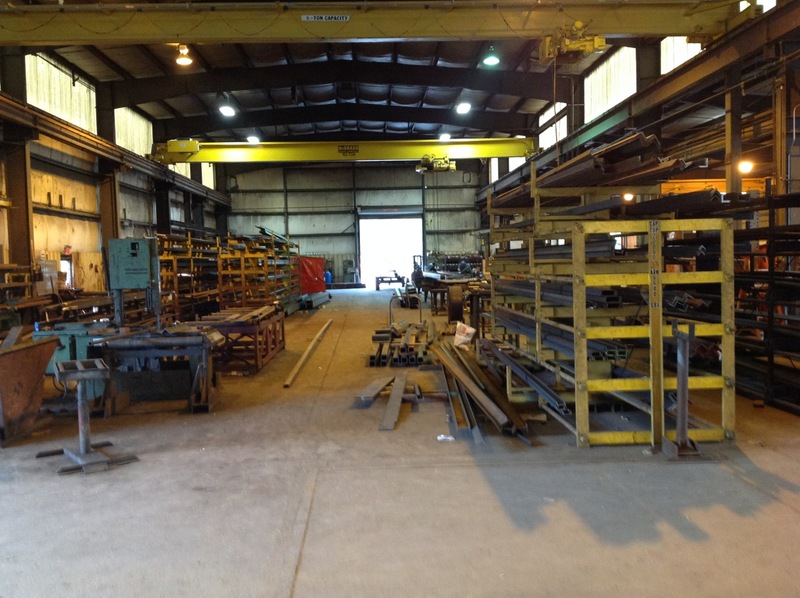 Hot rolled steel, Stainless steel, Structurals, Piping, Sheet Metal, and more. 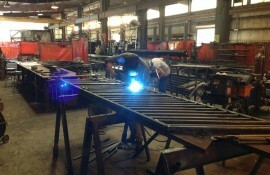 Our highly trained welders are experts in TIG, MIG, aluminum and stainless steel welding. 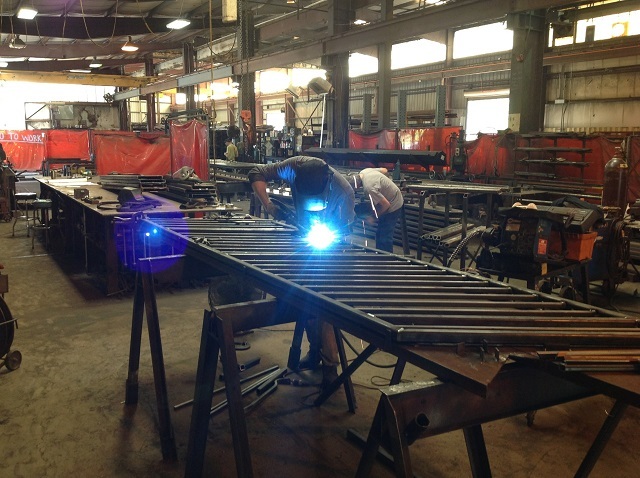 For over 65 years we have been a full-service fabricator of structural & miscellaneous steel. 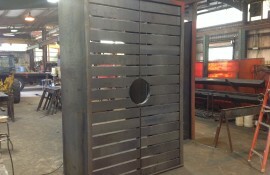 Our work says it all! 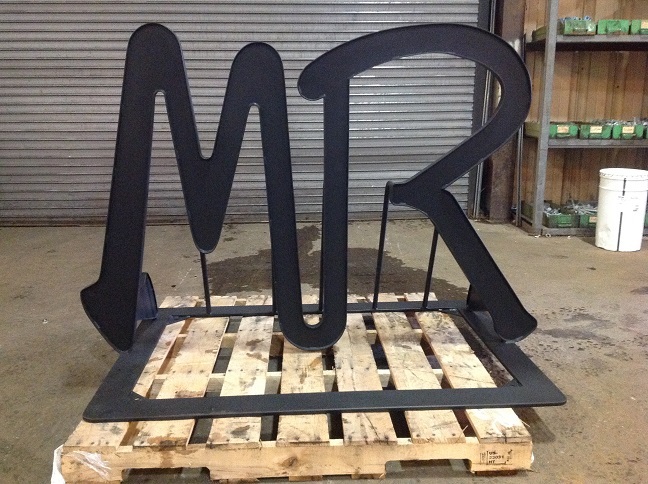 We are here to answer any questions you may have about your steel fabrication needs.